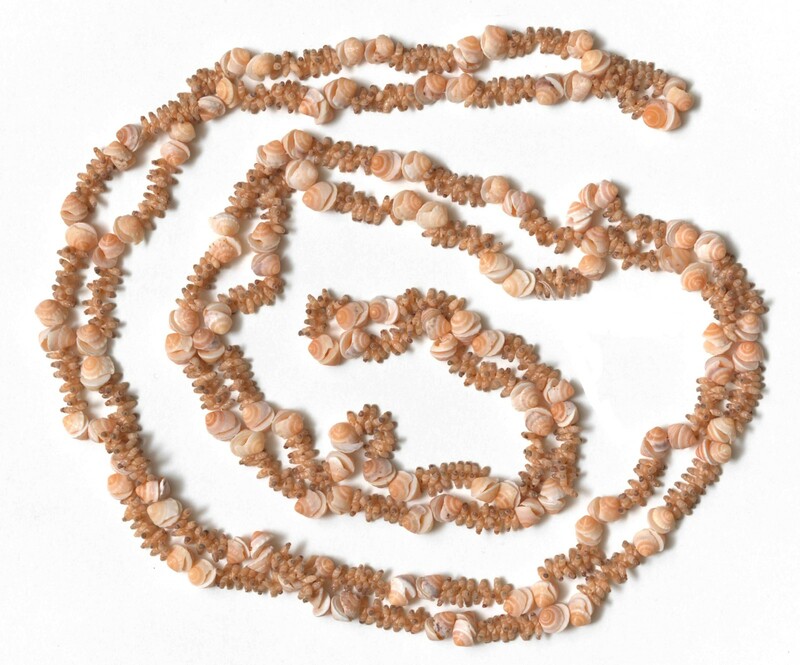 Stringing shells has been handed down through my family. It’s hard work. Mum and I would go for the day collecting and you might only come back with a small jar of shells.